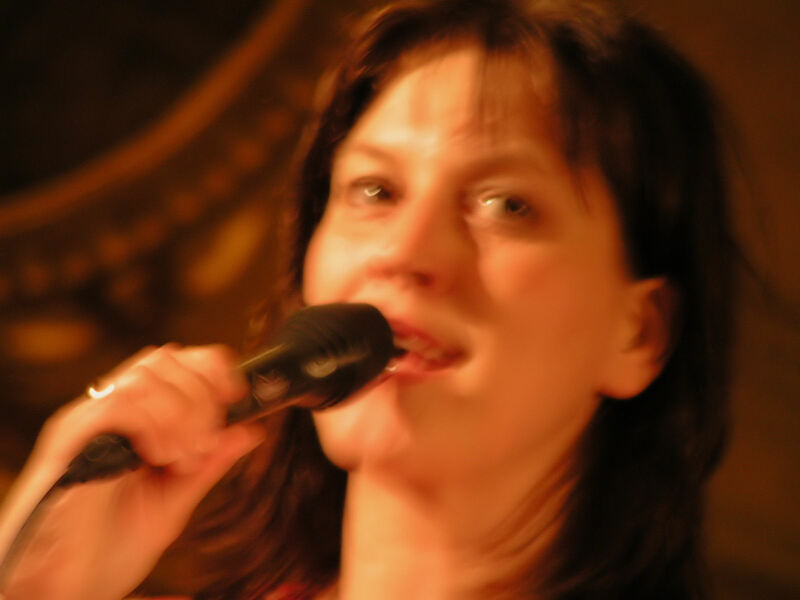 Fay Claassen, France, Jazz, Paris, Paris Photo, Paris photographs, Prose Poem, Sing! Pure like a careless sun too lazy to set on an endless afternoon. Pure like the note struck by the first drop of rain on an abandoned guitar. Pure like the siren from a lighthouse reaching out to souls lost at sea. Pure like a sip of espresso at the bottom of a winter’s eve. Pure like black & white blues painting the town red. Pure like neon chilling on the rocks in a glass of whiskey straight. Pure like waking into a dream you never knew you had. Pure like the arc of a waning moon slipping between the sheets of dawn. Pure like the saw that cuts my cross, rasping out your name. 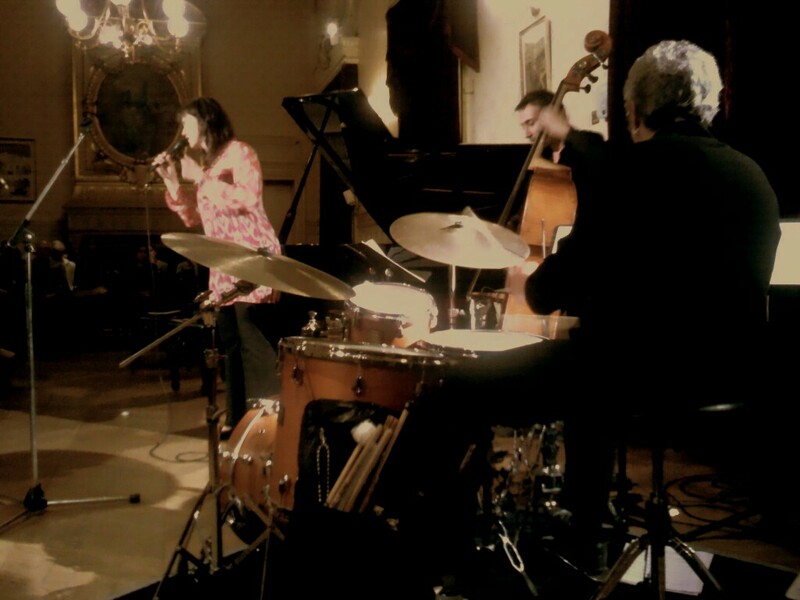 What a nice way to introduce Fay Claasen’s work to your readers! Très créatif, mon cher, with the poetic prose. Nice simile action there. 🙂 And Fay’s rendition of the song is smooth as silk! <— cliché, I know. Not nearly as creative as you are. But it was a nice way to start the morning: coffee, words, and song. Ahhhhh. Glad you liked it, M’dear. I’m having a blast writing these poor orphan pieces that don’t have a home anywhere else. I’m glad, and I think this is the perfect place for that stuff!